Pastor Joey, his wife Juanita, and their children came to serve Christ’s Community Church on January 1, 2014. Joey earned a Bachelor of Arts from Minnesota State University, Mankato with a double major in Law Enforcement and Spanish in 2000. 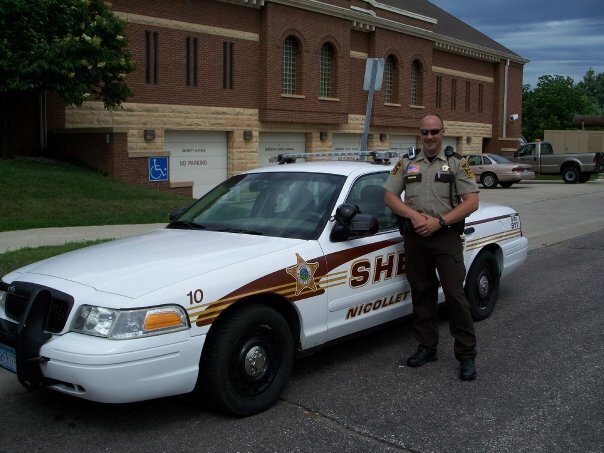 He began his 11 year career in law enforcement as a Jailer-Dispatcher at age 18 and in 2001, he achieved his career goal and gained full-time employment as a Deputy Sheriff for Nicollet County in the state of Minnesota (close to where he grew up). Joey was very active and volunteered for additional job duties of Taser instructor, underwater search and rescue diver, field training officer, safe and sober liaison, K-9 decoy and most intense of all, a tactical team member (SWAT). In 2006, while walking on a remote Wisconsin road, God revealed the direction of ministry to him and in the summer of 2007, Joey and Juanita gave up their beautiful home, jobs and family and moved to Springfield, Missouri in order to begin graduate studies at the Assemblies of God Theological Seminary (AGTS). Although the transition was difficult for both of them, God continued to bless them and in the spring of 2011, Joey completed his degree of Master of Divinity. To listen to Joey’s testimony (Journey from Deputy to Pastor), click here. Joey enjoys many activities but spending time with family is at the top of the list. 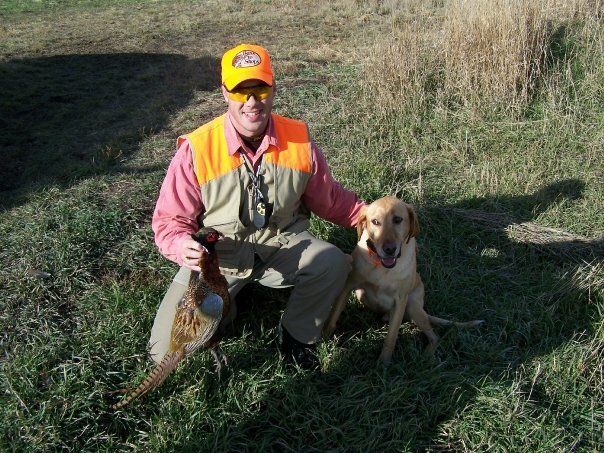 Joey has been a life long hunter and particularly enjoys bird hunting with his yellow lab. He also enjoys fishing with northern and bass being his favorite and some day hopes to fish for halibut in Alaska. He enjoys camping, hiking, target shooting, swimming and kayaking. Joey also enjoys watching older television shows, such as Andy Griffith, Hogan’s Heroes and the Three Stooges. Juanita has been a registered nurse since 2001 and received her Bachelor of Arts degree from Gustavus Adolphus College in St. Peter MN. In her career as a nurse, she has primarily worked in the Emergency Room . She has had the privilege of working in both small and large hospital ERs. She enjoys time with family and likes to scrapbook, sew, rubber stamp and play games. Although Joey and his wife have been very active in church ministries, this is their first pastorate at Christ’s Community Church.